H&R Street Performance Coil Overs are the perfect suspension solution for discerning drivers from daily drivers to serious tuners who can appreciate the awesome handling and superb ride comfort. 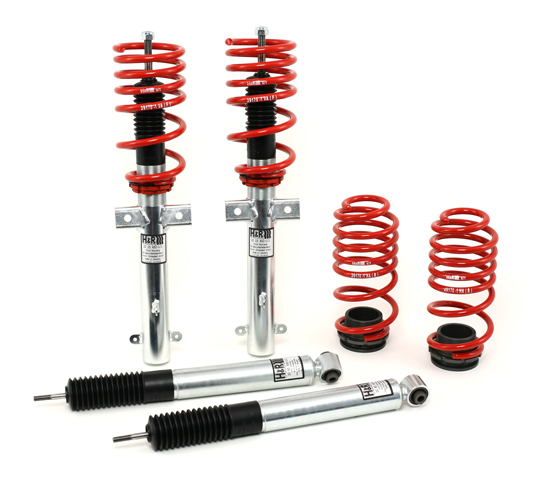 Each coil over shock is custom valved to work in conjunction with a precision-engineered progressive rate spring, creating a finely tuned suspension system. 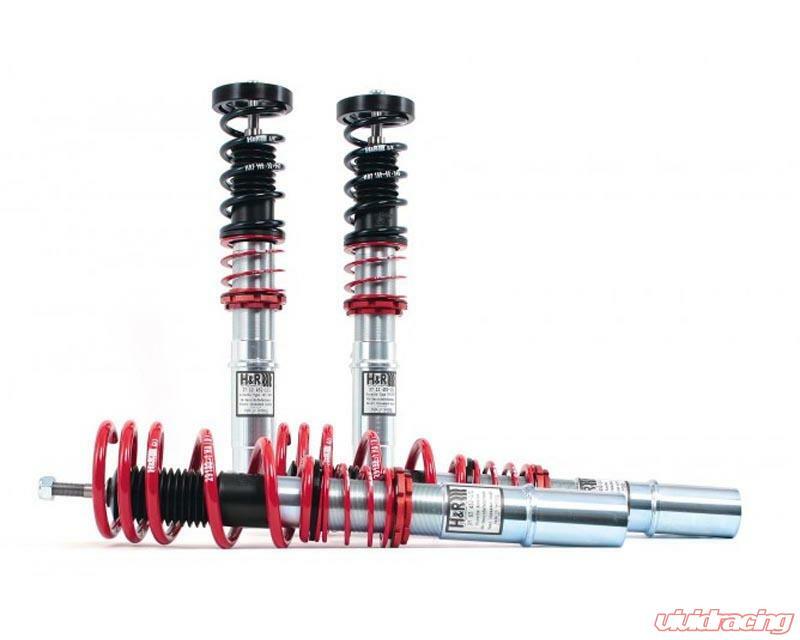 The fully threaded shock body allows for adjustable vehicle height. This feature helps balance vehicle weight, resulting in a lower center of gravity and improved performance and control.